Starting in just a few days and for a limited time $.099 CENTS FOR THE EBOOK VERSION OF MY NEW BOOK. This special deal is only for 4 days! 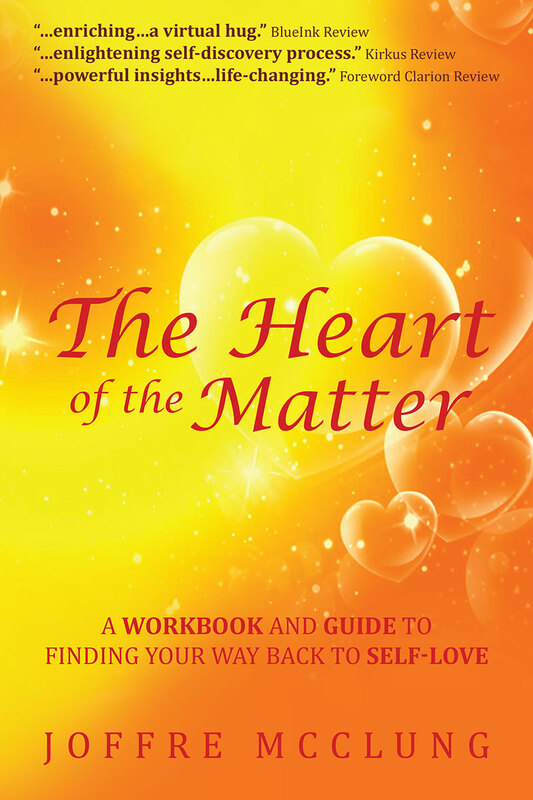 THE HEART OF THE MATTER ( A Workbook and Guide to Finding Your Way Back to Self-love) I will let everyone know when it is up on Amazon. Here is the book blurb: You can do all the programming, affirmations, and….. The Finishing Line is Not Self-Love. Self-Love is the Starting Line! We all come into this world fully equipped for the journey before us. Within each of us is a part that remembers it is one with the divine universe and has all the knowledge and power of that love. It is our job to wake up and rediscover this divine part of our ourselves, and through the process of becoming self-aware, we can re-experience the love we once had for ourselves before it got buried by life. When we….. Here is my interview I did on The Conversation with Klarque Garrison on Survival Radio Network last week. 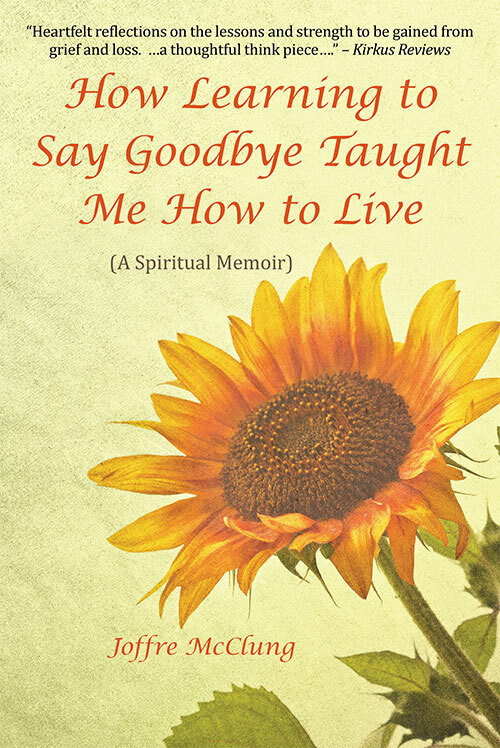 We talked abut my first book How Learning to Say Goodbye Taught Me How to Live covering some of the gifts and lessons I learned while helping my best friend deal with terminal cancer. I also previewed a bit about my upcoming book The Heart of the Matter – A Workbook and Guide to Finding ur Back to Self-Love. This book…..